One of my Facebook group leaders asked the question last week – what’s your drink of choice? That got me thinking. I naturally went to the after hours option (what does that say about me?? ), but others talked about specialty coffee drinks and the like. I am truly a “when in Rome” kinda gal when it comes to beverage, so here’s how a perfect day would look for me. I’d start the morning with my chocolate green monster smoothie with Vega protein powder for breakfast. It’s my one shot to get all the nutrition I will invariably ignore the rest of the day. As I sit down at my desk or stare down a day of kitchen time, I take my first sips from my reusable water bottle. Nothing fancy here – just good old tap water that’s slightly cold, but not bone-chilling. I prefer to sip* or gulp water so I normally take the lid off if there isn’t a fear of spillage. For lunch, I love a fountain drink machine (but not the fancy robot ones like at Noodles) Diet Coke with 1 part ice to 1 part lemonade to 4 parts Diet Coke**. I’m nothing if not greedy, so as I leave the restaurant, I will probably definitely get a refill. As the afternoon continues, I will use the 3 pm snack break as an excuse for a Stone Creek hot chocolate. I don’t care if it’s at one of their stores or from their mix I’ve brought home. Their hot chocolate is the best of all our coffee shop options! If it’s 10 pm, you are bound to find me at home with a cold glass of 1% milk (watching my figure!) and a bowlful of something chocolate-y (oh, wait…). I’m nothing if not predictable. 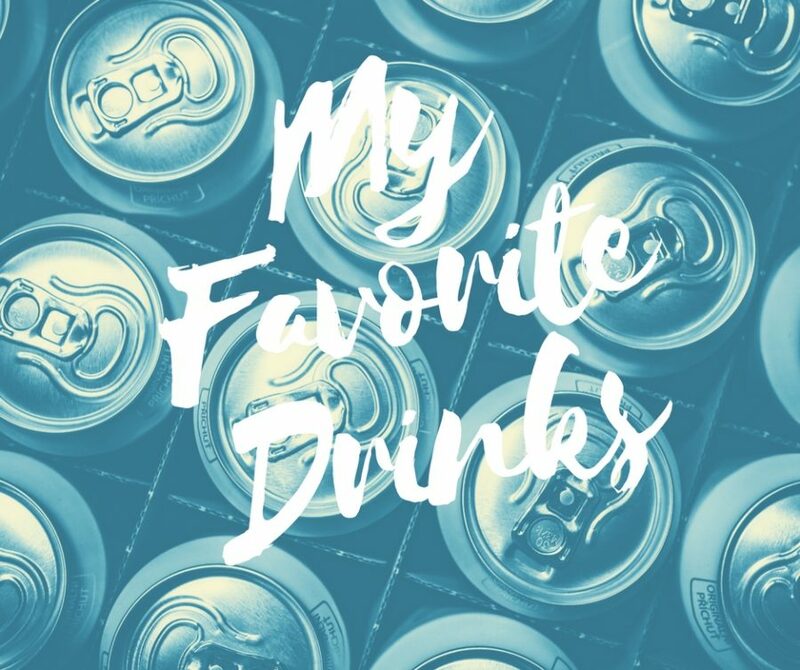 What are your favorite drinks? Anything you think I should at to my repertoire? * OMG, do I sound pretentious. I swear I’m not that bad, but please don’t ask my husband to confirm my state of Princessdom. ** Really, Maggie, you should just stop talking.